Actrol Powder absorbs oil by removing the excessive shine promoted by oil production, without drying out the skin. 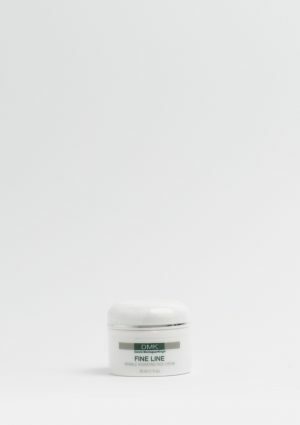 By eliminating the moist, damp environment in which bacteria thrives, blemishes are reduced. 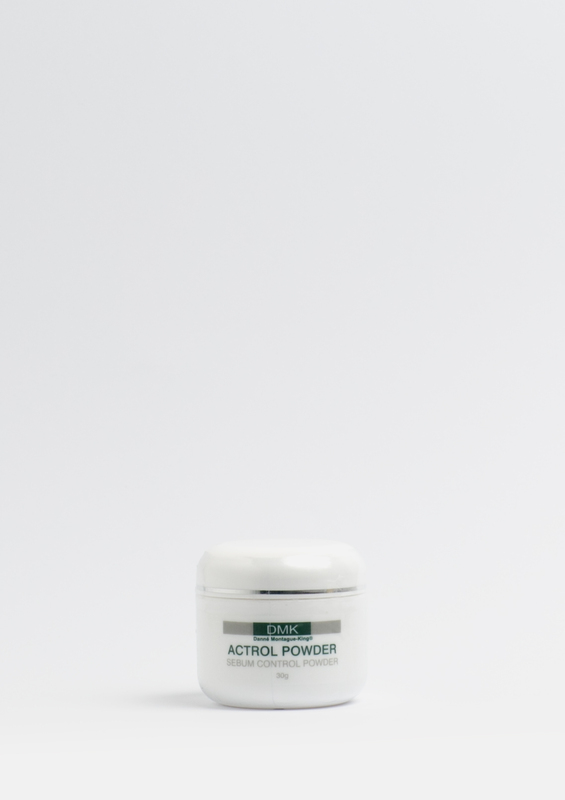 Actrol Powder is very healing, soothing and has anti-inflammatory properties. This unique formulation is suitable for sensitive, oily and acne-prone skins.